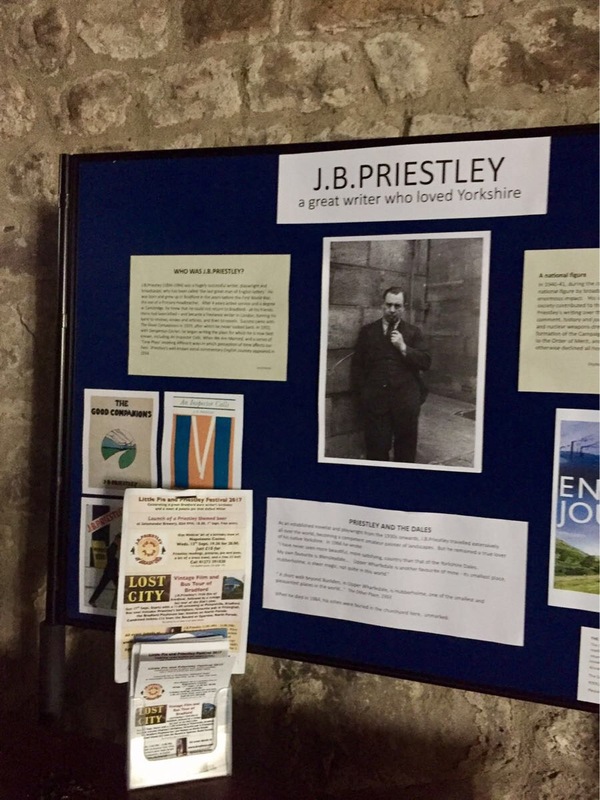 Tiny leaflet display amongst the permanent in Hubberholme Church. I used penknife, cable ties & the sense I were born with. | The Glyn Watkins Show Page. Tiny leaflet display amongst the permanent in Hubberholme Church. I used penknife, cable ties & the sense I were born with. ← #peoplespie Blue Bell Kettlewell. Another grand boozer.